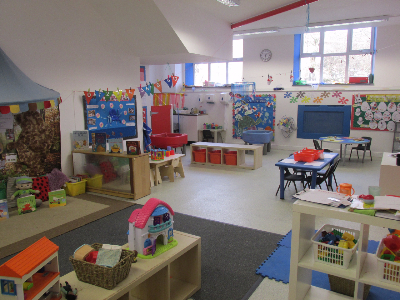 Roly Poley’s Private Day Nursery is a regulated Ofsted approved and registered nursery. 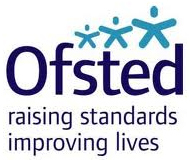 Our inspection reports are made available to parents and also via the Ofsted website. We have 32 trustworthy staff, fully trained and qualified in their field, appraised and evaluated on an annual basis. Our nursery welcomes all children from the local area of Middleton and all the surrounding areas, including North Manchester, Langley, Blackley, Rhodes, Castleton, Boarshaw, Heywood, and many others. If you don't see your area on this list, please make an enquiry and we'll be happy to let you know how we can accommodate you. Our day nursery located in Middleton, Manchester welcomes children aged between 0-5yrs and our opening hours are 7:30am – 6:00pm Monday- Friday, no weekends and we offer 15 hours free per week for 2, 3 and 4 year olds. Roly Poley's Private Day Nursery is extremely well run and we take good care and are attentive to all of our children's needs. We maintain a high level of care and work to a plan of daily activities and routines for your child’s wellbeing. Our childcare also provides breakfast, lunch, tea and healthy snacks during your child’s stay with us and our menu is displayed for parents to view. There is a play area inside and out and we have dance sessions and other organised activities. We aim to make your child’s stay at our nursery an enjoyable experience and involve them and include them at all times. If you would like to find out more information, please call us today using the telephone number at the top of this page or alternatively, please complete the form on our contact us page and we will be happy to respond to your query.